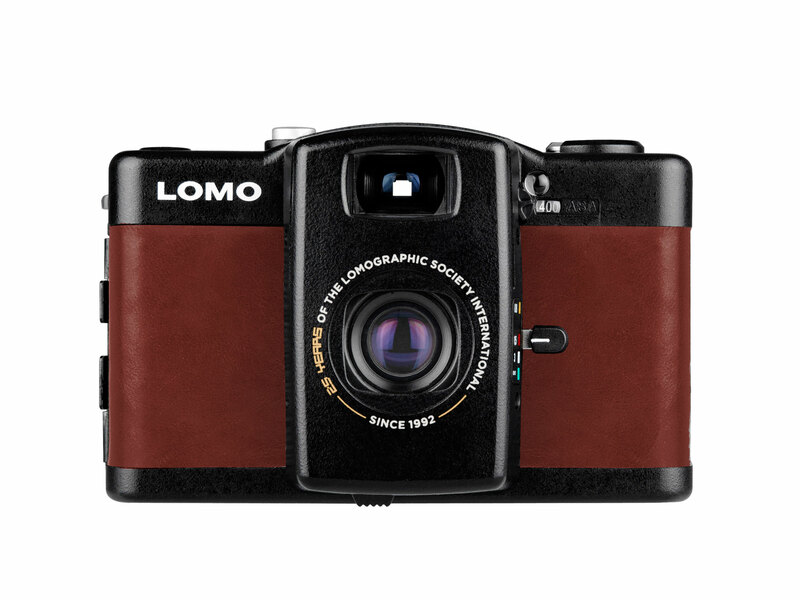 To celebrate its 25th anniversary, Lomography has launched limited edition versions of three popular Lomo cameras, including the one model that started it all: The Lomo LC-A+. For the LC-A+ and LC-Wide there is also a matching brown leather camera case as part of this limited edition. 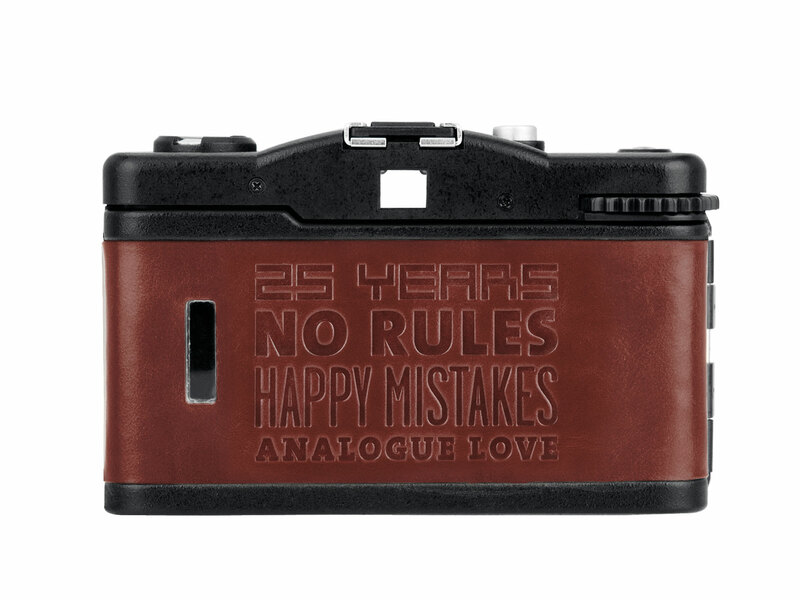 All items can be ordered now in the Lomography shop, with shipping for the US and Canada planned for January 29th. The LC-A+ is $300, the LC-Wide will set you back $440, and the medium format LC-120 requires an investment of $480. The limited edition case by itself is available for $80. To learn more, visit the Lomography website or go straight to the Lomography shop.